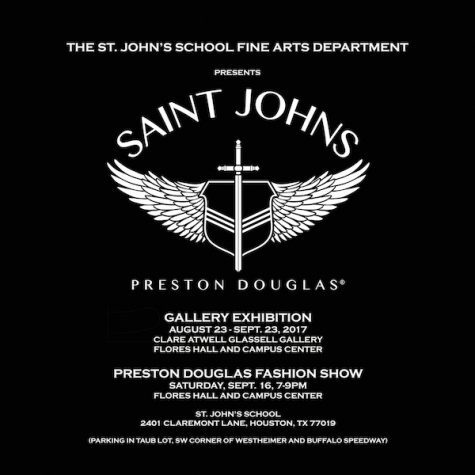 Designer Preston Boyer ('13) will introduce his upcoming fourth collection, "SAINT JOHNS," with a runway show in Flores Hall a week before the collection is released online. The show is open to all students. 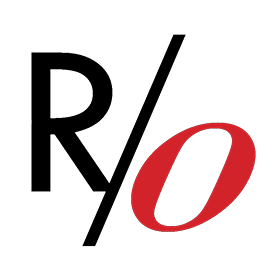 Struggling with hardships, Preston Boyer Douglas ('13) turned to fashion as a creative outlet. Now, he designs his own luxury brand and maintains thousands of followers on his Youtube channel. Alumnus Jeffrey Fastow ('14) learned Mandarin and business practices while spending a semester abroad in Beijing. 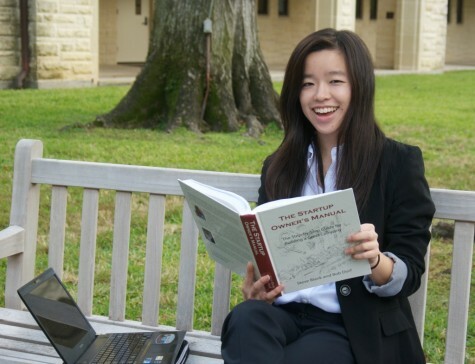 While other young girls were playing with Barbie dolls, senior April Chang was contemplating her future in the business world.